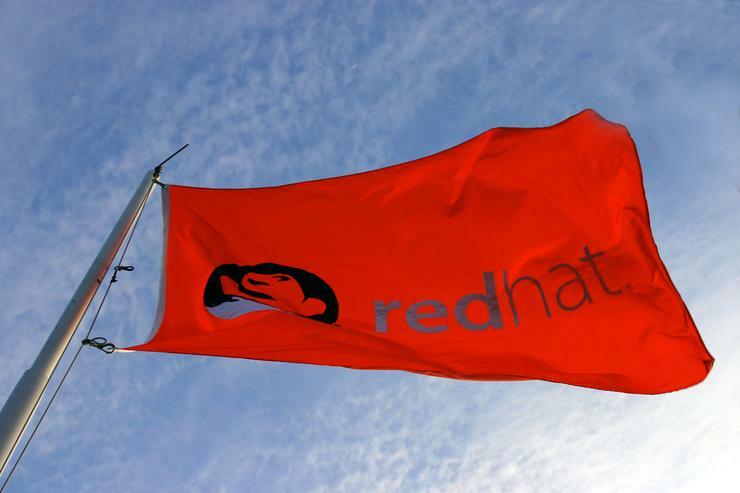 There is a long list of changes in RHEL 7, but only a few are fundamental. RHEL 7 now uses Systemd rather than Init scripts for service startup and management -- more on that later. The new default file system is XFS rather than Ext4, with support of XFS file systems up to 500TB in size. To that end, RHEL 7 now supports Ext4 file systems as large as 50TB. RHEL7 will integrate Docker, the Linux containers solution. Docker is built around the Linux kernel-based virtualization method that permits multiple, isolated virtual systems, or containers, to run on a single host system. Docker makes it easy to deploy applications and services inside containers and move them between host systems without requiring specific dependencies or package installations on the target host.